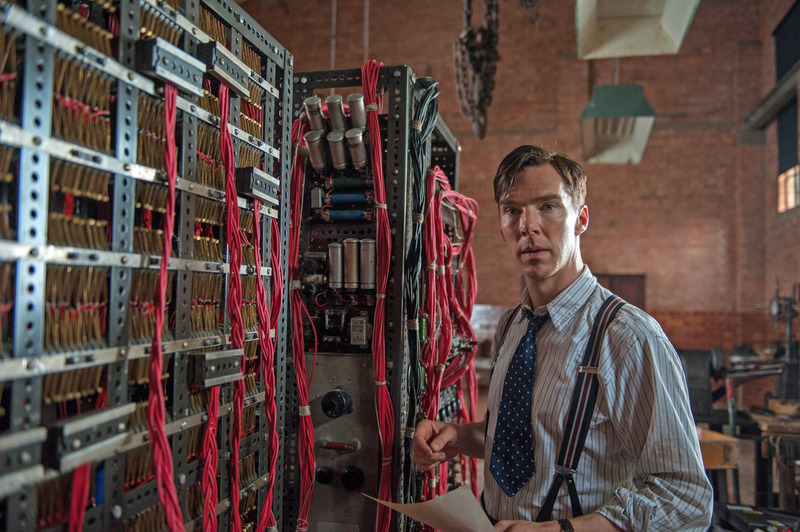 I saw The Imitation Game back in December, so I can tell you that this review comes with over a month to process and appreciate just how great I really do think it is. 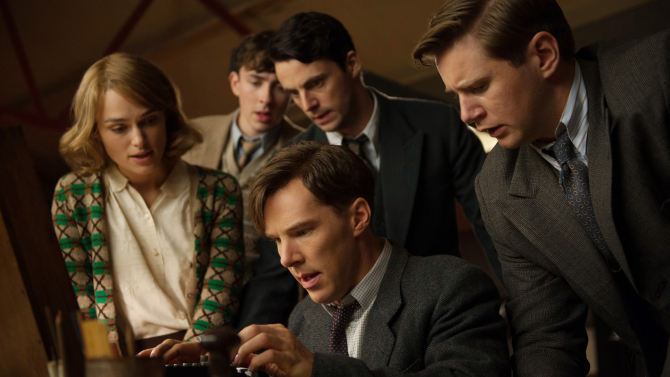 I went into the screening with absolutely no information, other than the fact that it starred Benedict Cumberbatch and it had something to do with decoding the Soviet code. I couldn’t have told you anything else, but (and I completely recommend this to everyone) I like it that way. With no preconceived notions is the best way to get the most out of a film. Now, this was also the first thing I saw Cumberbatch in since August, Osage County. He was pretty minor in that role, so it kinda felt like my first round with him at all. And, he was brilliant. He’s got a unique physicality and a distinguished facial structure that makes you appreciate him, with or without a British accent. 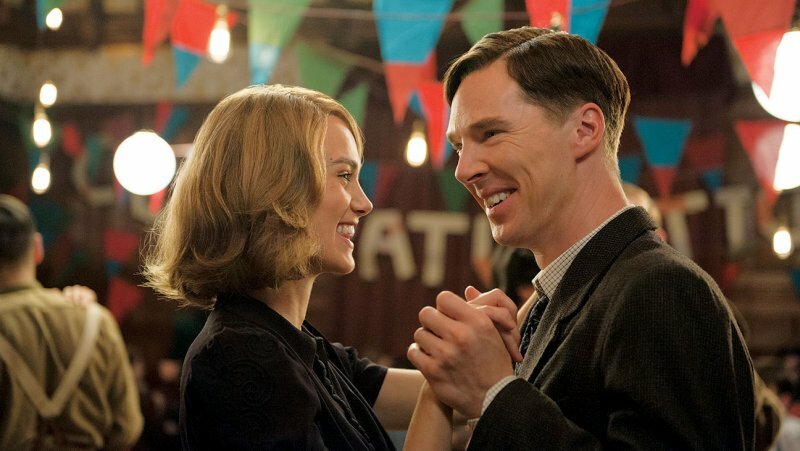 He plays a quiet, but confident, Alan Turing. He allows him his soapbox, his unapologetic intelligence and his secrets in a way that makes us love and adore him, while his character is berated and despised. Isn’t that interesting, when a character so hated is loved by those of us on the other side of the screen? Sure, it’s much to do with anticipation, but in this case, I’ll give a lot of the credit to ‘Batch. His performance is complemented by the soft, whimsical role of Kiera Knightley’s Joan Clark. Clark is a rare female force in the intelligence world, and one Knightley plays subtly, but poignantly. She’s as adorable as ever, with fresh, contagious energy and honest determination. The role felt minimal until the end (although I don’t necessarily agree that it picked up enough to earn a nod). The story is a true one, so I can’t really spoil history, but if any of you are like me, I won’t spoil the way this story gets retold. Know that it’s something you should move toward the top of your to-see list, whether you’re chasing Oscar-movie-seeing stardom, or you just need something for your Friday by-the-fire night. It’s rich history told with fascinating propulsion and puts ‘Batch adequately in the running for the golden statue. He’s got a tough crowd to beat out, but we’re proud of his reign that this flick gave him, all the same.